Eat. Drink. Play. Create your own experience inside a world of entertainment. Where great food, signature drinks and one-of-a-kind fun can be found under one enormous roof. Looking for excitement? 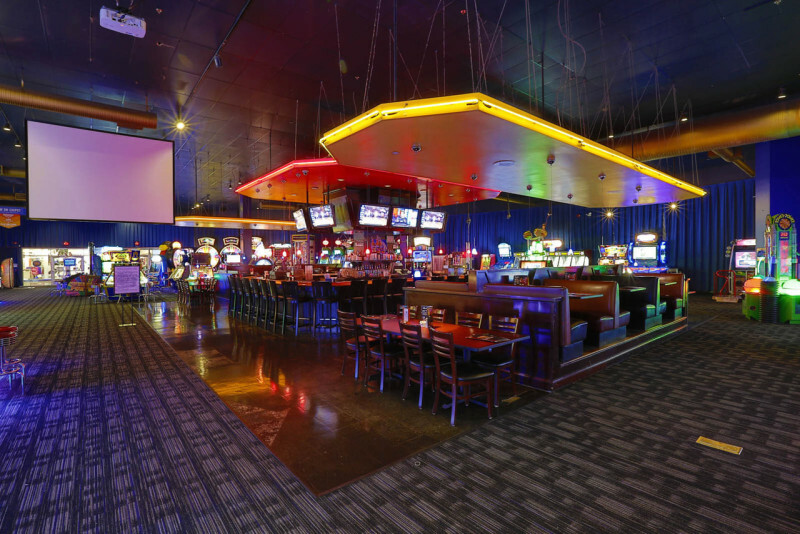 Try the Million Dollar Midway or one of our vibrant, fully stocked bars. Need to chill out and relax? Head to our stylish, world-class billiards and shuffle area. Want to enjoy a delicious meal? 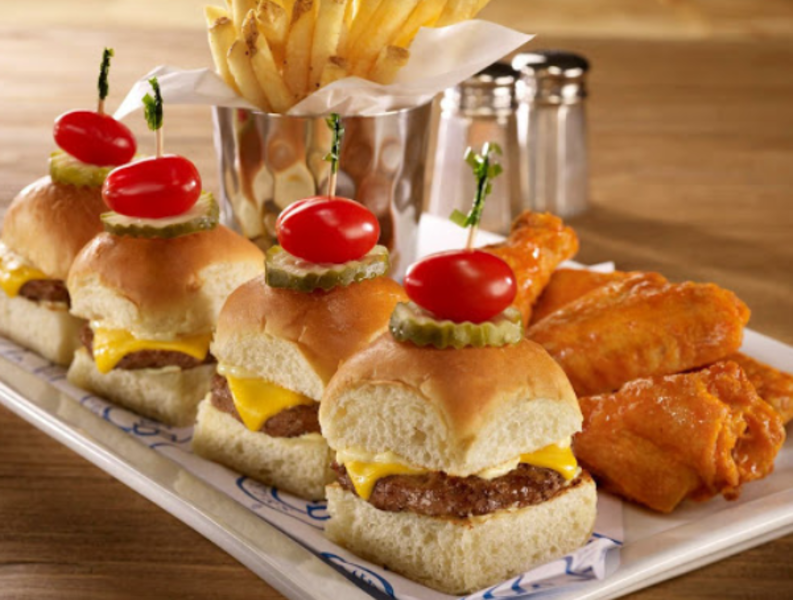 Step into the sophisticated atmosphere of our elegant dining area and enjoy something from our All-American menu. Whatever your mood, you’ve found the ultimate destination to hang out, unwind and let loose.